At first, Mario Tennis doesn’t feature anything new when compared to the other online tennis games. It was a great disappointment to the online game fans who were drawn them to the world of Mario. Nintendo has released the latest version of the game with enhanced characteristics. 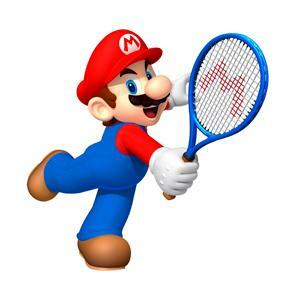 Mario tennis will let players start from bare racket. They will be allowed to select a court. Simultaneously, doubles and singles play options are there for players to choose. A character based miniature games are available to entertain players in a better way. It provides them an excellent way to exercise reaction time and shots. The players will be allowed to choose a male or female character to name it. Then, he or she has to select another character as their roommate. After a long introduction, players will be allowed freely to associate with numerous types of training games. This game has an interesting role playing game flavour in its way of developing character for players. Succeeding the challenges given in the training session will let players get experience points. It can be used to upgrade their standards with own character or roommates, who served as their partner in doubles. The improvement categories like power, control, spin and speed will allow players to gain levels. Each category has its own statistics that automatically get update with category rankings. There is a significant difference in the statistics and levels. 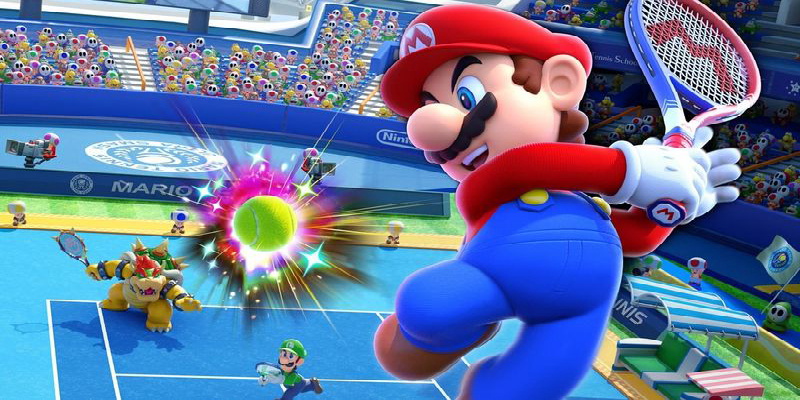 Some players have concluded that the Mario Tennis is left without chopped roster and multiplayer functionality. But, the latest version has improved well when compared to its previous ones.